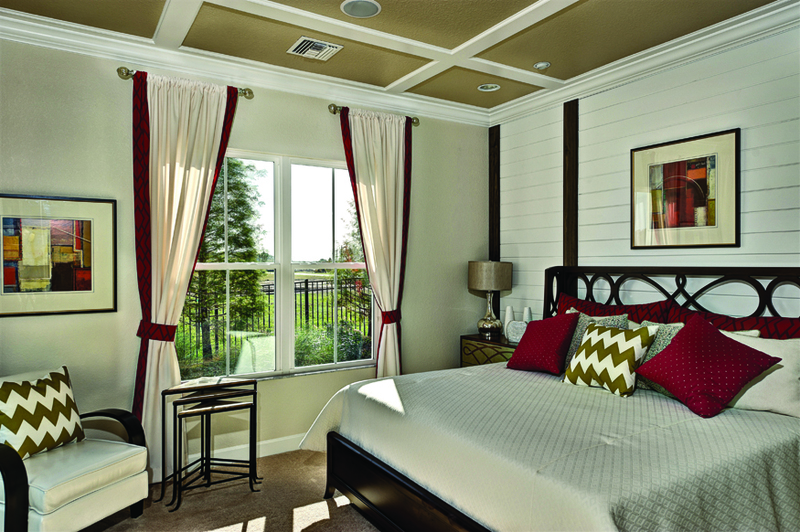 Our single hung windows offer you the protection and appearance you’re seeking. 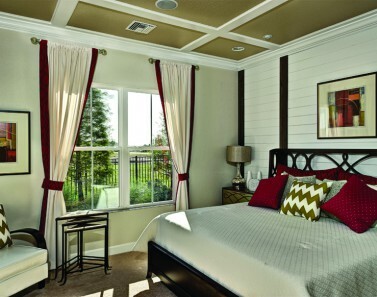 They offer a more traditional wood appearance on the exterior, with our unique cove design. But we’re more than just a pretty face: these windows also provide a nearly impenetrable barrier to air and water penetration and a better thermal barrier than most other windows.